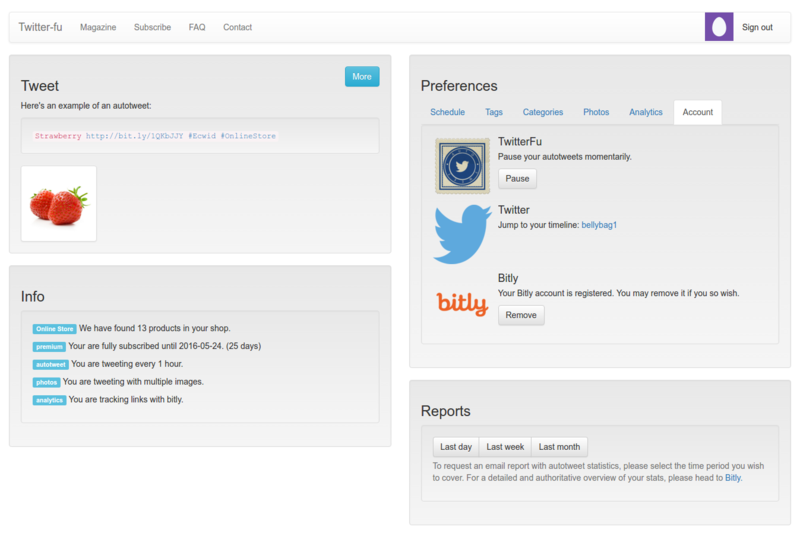 Our service tweets a random listing from your shop according to your schedule, so you can focus on your core business. 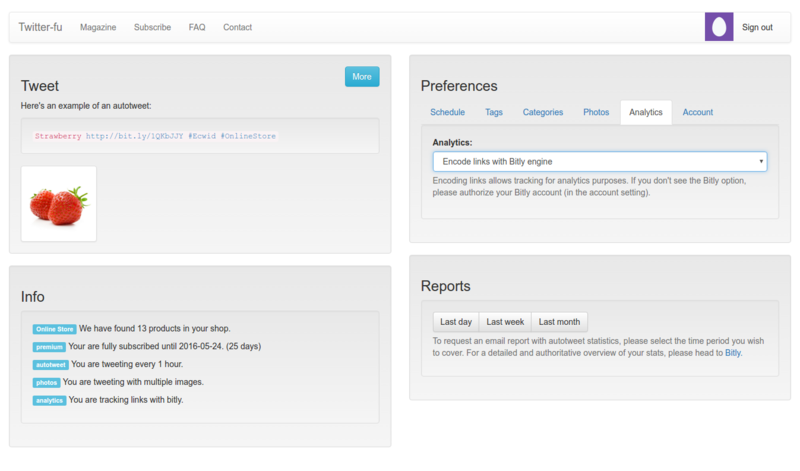 After any period of time, you can request a tracking report to see how much traffic those autotweets generate for your shop. 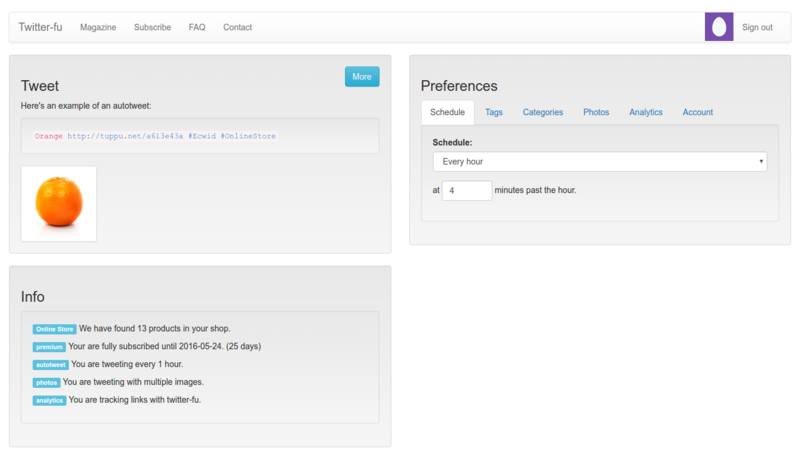 In your settings, you are able to finetune hashtags, schedule, categories, analytics and more. When you are satisfied with the results, you’ll never have to worry about tweeting again. 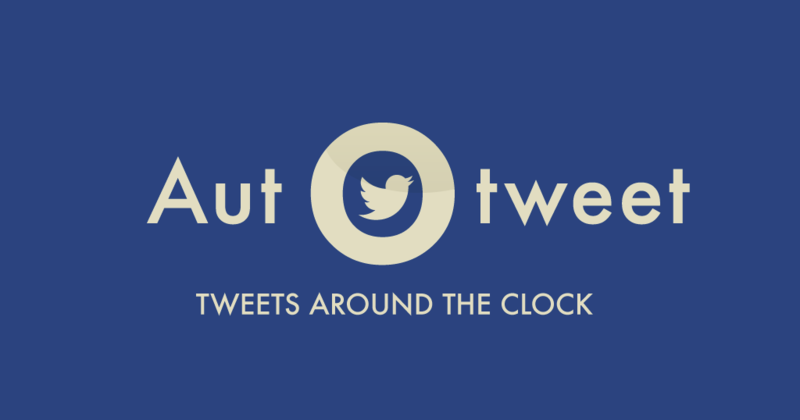 Autotweets work their way to your audience around the clock.